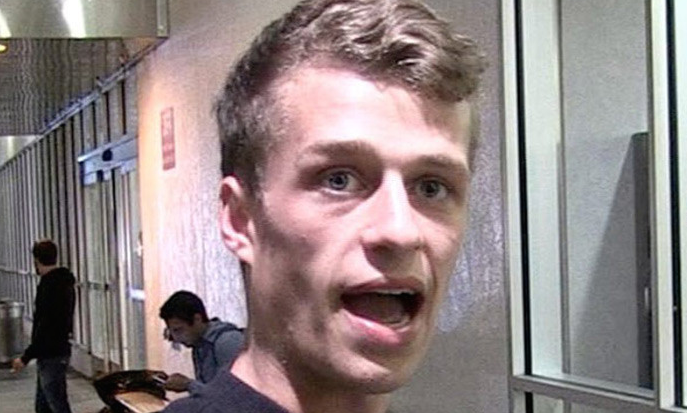 Conrad Hilton facing three years in prison after leading CHP officers on a high speed chase. Paris Hilton's kid brother is now facing a felony charge, and an arrest warrant for that high-speed chase he lead CHP officers on ... before wrecking his expensive ride in the desert. Conrad Hilton has been charged with reckless evading of an officer for the blistering chase that went down near Palm Springs last August ... according to docs filed by the Riverside County D.A. As we previously reported, cops say the then 20-year-old was dangerously weaving his BMW through freeway traffic and driving up on the shoulder. Police initially clocked him doing about 90 mph, but they say he punched it -- topping 100 mph to get away from an officer. Conrad eventually clipped the back of an 18-wheeler and drove off the highway. Miraculously, no one was injured besides Conrad ... who walked away with a fractured hand. The potential 3 years in prison he faces if convicted would hurt a lot more.